Nagasaki was a sleepy fishing village, until the mid 16th century when the Portugese sailed into town and really livened things up. The arrival of these hirsute Europeans beckoned in a period of international exchange, with many Japanese favourites having originated from this colourful trading time. Did you know that tempura is actually Portugese in its origin? Scandalous! 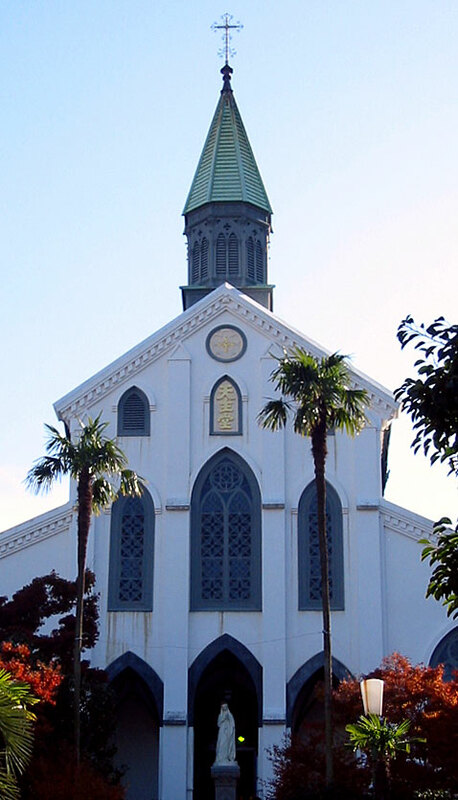 Christianity flourished as a result of this colonial interaction, a legacy which can be seen today in the regions picturesque churches, something of a rarity in Japan. Of course, the tragic side of Nagasaki’s history must be mentioned. Shortlisted as a potential target due to its burgeoning shipbuilding and military industry, Nagasaki became the second city to be hit by the atomic bomb, on the 9th of August 1945. The harrowing repercussions can be felt today with a visit to the Nagasaki Atomic Bomb Museum, which gives a stark insight into this tumultuous time. The city now prides itself on its peaceful outlook. The Nagasaki Peace Park is dedicated to the victims of the atomic bomb explosion, allowing visitors to pause and reflect. The handsome chap adorning this blog is the Peace Statue, who points to the sky with one hand to signify the threat of nuclear weapons, whilst laying out his left arm horizontally in a symbol of eternal peace. Today, Nagasaki is a truly rewarding destination for the traveller, with rolling green hills, a cosmopolitan and unique history and beautiful night views over the city. Mention Nagasaki to any Japanese and the word champon is bound to follow. This hearty noodle dish is packed to the brim with seafood , meat and veg, all swimming in a sumptuous salty broth. Fancy trying your hand at this popular winter warmer? Find a link to our recipe here. 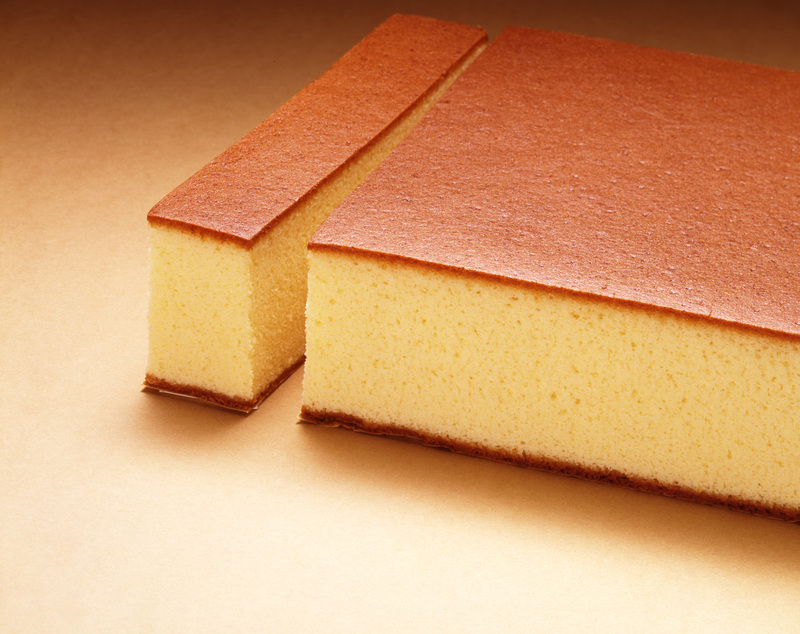 A popular treat from this city in the South is castella, another Japanese favourite with Portugese origins. Coming in a veritable rainbow of varieties, we love this moist and versatile cake. Our recipe has a citrusy twist, check it out here. Strolling along the stunning waterside promenade of Dejima wharf. Whizzing around on the towns iconic trams. Getting the cable car up Mt. Inasa, to ogle at one of Japan’s Top Three night views. Admiring one of the oldest Chinatown districts in Japan, whilst grazing on tasty street food. “This is all well and good, but where on Gods green earth are the penguins?” I hear you wail. Never fear! 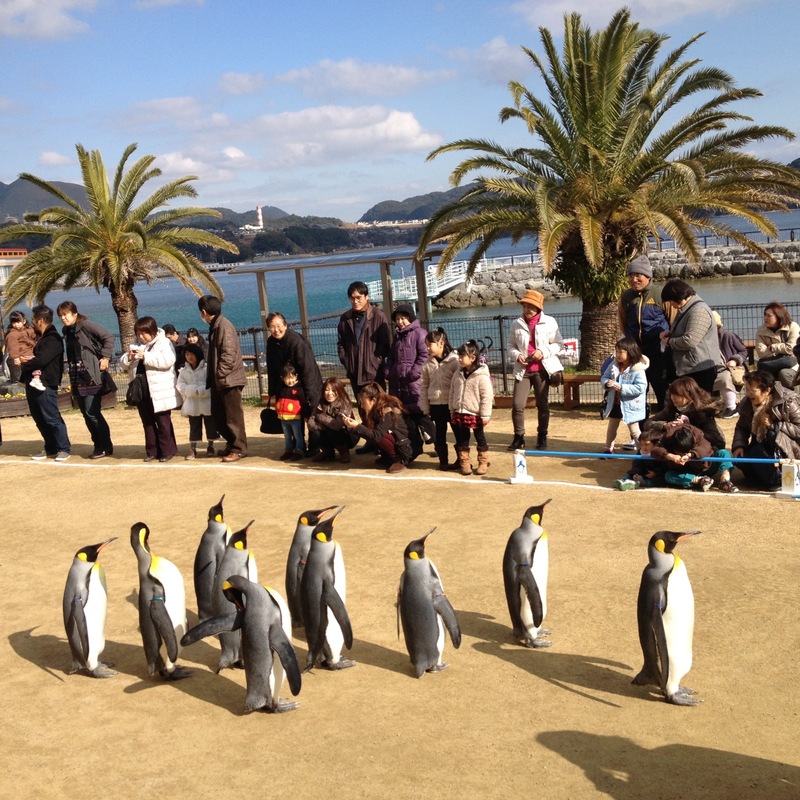 The Nagasaki Penguin Aquarium will delight fans of the feathered everywhere. Getting there: Nagasaki is easily reached by train or highway bus from Fukuoka, and plans are under way to connect it to the shinkansen bullet train network. Nagasaki airport is located forty minutes outside the city in nearby Omura. Been to Nagasaki? Share your top tips, favourite places and secret eats in the comments below. All this chat of champon and castella getting you peckish? Come and peruse our plethora of Japanese goodies at Japan Centre. Posted in Food, Travel and tagged japan, Nagasaki, Travel. Bookmark the permalink.